M3.5x6mm computer case thumb screws, 15mm total length. The screws can either be taken off and put on by hand or use the appropriate screwdriver. 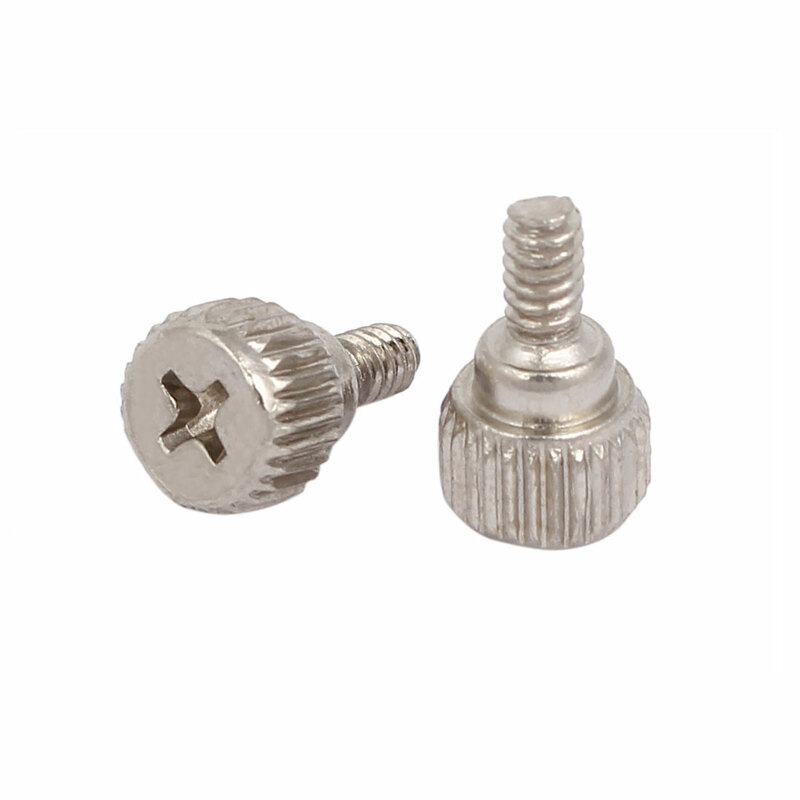 These thumb screws are an ideal replacement for the outer case screws. Easy installation and convenient use.